Dr Devdatta Deo is a pathologist by profession and a marathoner by passion. He has taken up the mantle of Race Director for SHHM 2018, passed on to him by his friend and mentor Dr Sandeep Kate ( Founder of SHHM and Race Director of its first 6 editions) He has finished over 30 half marathons and 7 Marathons till date. He has a Personal Best time of 1:48 for the Half Marathon and 3:50 for the Full Marathon. 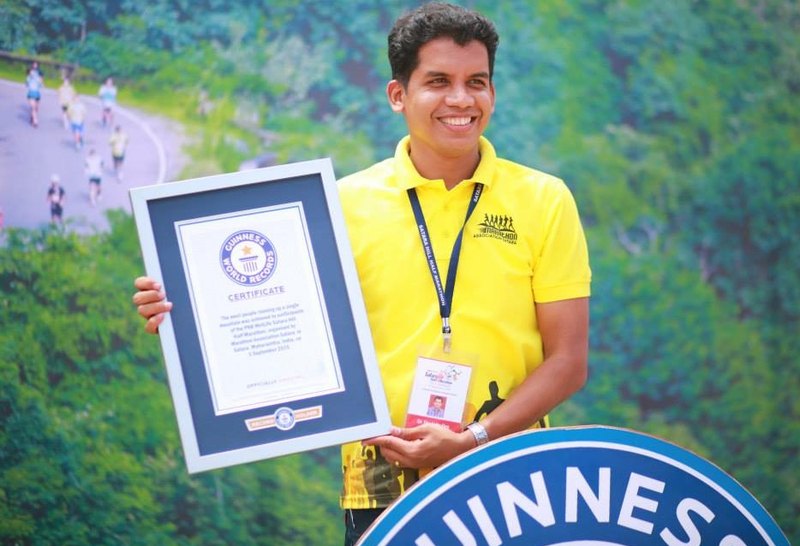 He has finished Marathons all over the country and abroad, including Mumbai, Delhi, Goa, Bengaluru Gold Coast airport Marathon in Australia, Zurich Marathon and Rotterdam NN marathon. Together with his wife Dr Ashwini, who is a very strong runner herself, Dr Devdatta has been one of the key team members of SHHM. He is very determined to carry forward the legacy and popularity of this popular & prestigious event in India's Running Calendar.